maybe she was speaking by just too soft for me to hear? but no. she was just sitting there taking it all in. Compare with loving points of Christianity. 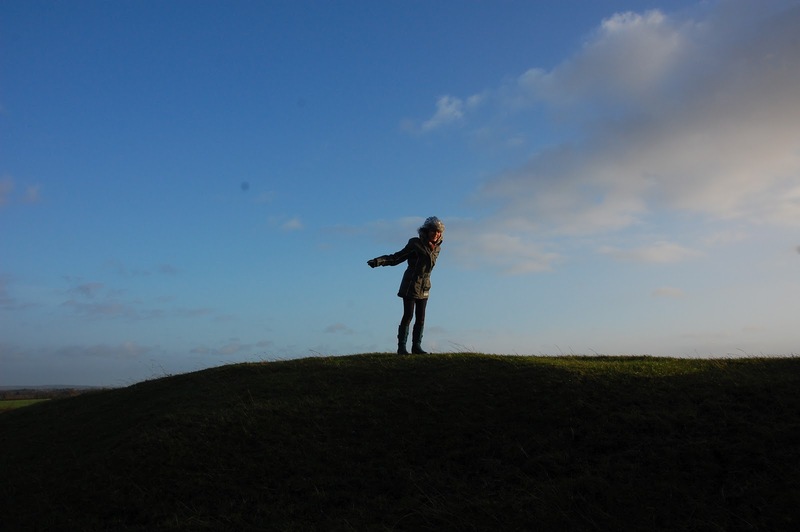 Who stands high on Tara Hill again? Sharing colour with the darkness. Can knock bones, eyes, or internal organs out of any creature. Men have been sucked breathless. Yielding, the only response they know.